CABLE-141HS Cable USB 2.0 A-Macho a B-Macho 1.8m. de Fixapart - Online-Electronica - . Cables Varios CABLE-141HS Cable USB 2.0 A-Macho a B-Macho 1.8m. 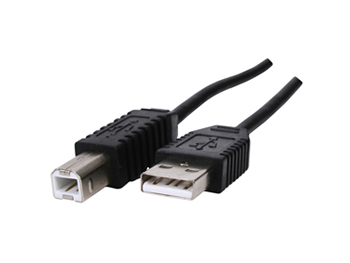 Cable USB 2.0 A-Macho a B-Macho 1.8m. CX-SB75 Cable Coaxial Antena 75 ohm 7.5m.